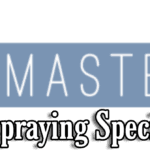 SprayMasters UK the Ultimate Kitchen Sprayers. 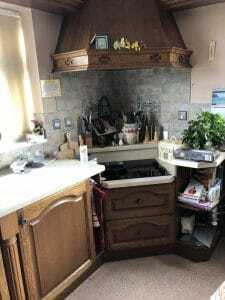 Kitchen Sprayers in Derbyshire. Check out the images at the bottom of this page to see the transformation for your self. Remember if your thinking of having your existing kitchen sprayed then we can bring our samples for you to see & feel. The Kitchen Below Had been in for 20 years & was in need of revival. 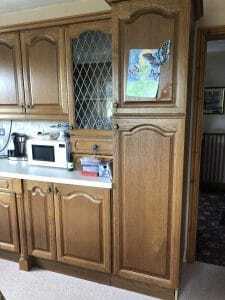 How it works when we do a kitchen is we remove all kitchen cabinets, draws & take back to be completed in our spray booth, everything else gets done onsite. The onsite part involves a lot of masking up & protection. 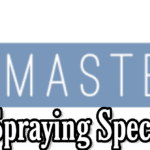 We bring a heavy duty extraction system to remove all fumes from the specialist coating. 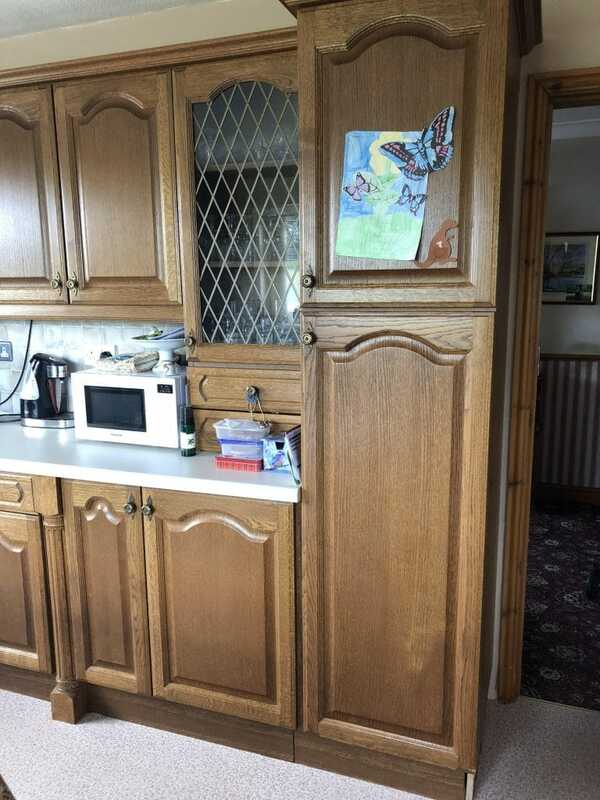 Kitchen Spraying is inexpensive compared to buying new, some customers even go for having the ceramic tiles sprayed too. The existing handles can be replaced for new trendy ones, we simply fill the old holes & once coated up we can supply & fit new ones for you.